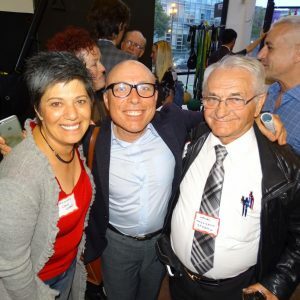 The GGBA’s ongoing Make Contact series is one of the most successful Bay Area LGBT networking events. By attending a Make Contact event, you join us in celebrating our collective power in creating jobs, leading innovation, and building community! 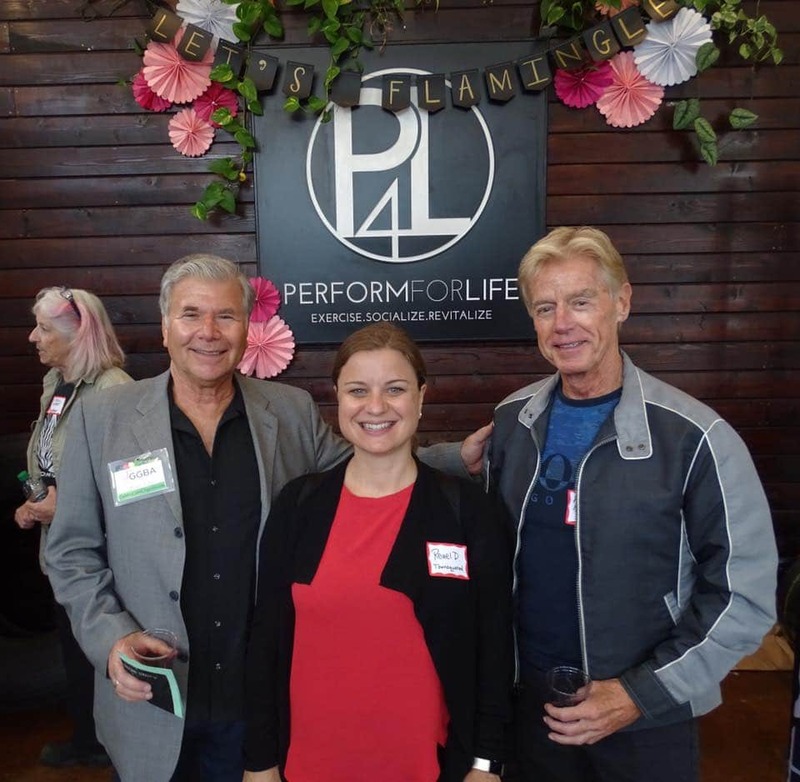 2nd Tuesdays of the month, 6-8 p.m.
Make contact and connect with LGBT & Allied business professionals at our signature monthly networking event. 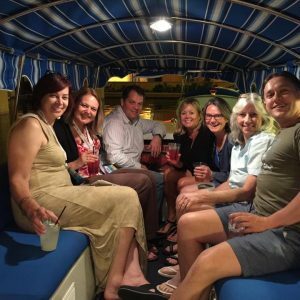 Hosted by a different GGBA member each month in San Francisco, Make Contact events are a great way to meet like-minded business professionals. Free for members, $30 for guests. Our signature monthly networking event heads to the East Bay. 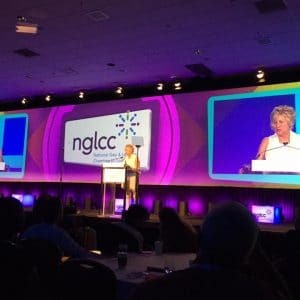 Make contact and connect with LGBT and allied business professionals. 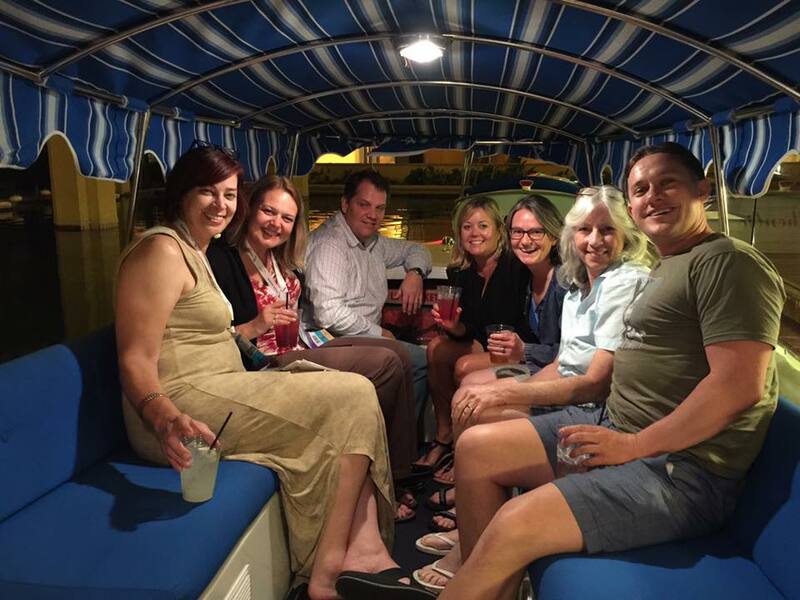 Hosted by a different GGBA member each month in Alameda or Contra Costa County, Make Contact events are a great way to meet like-minded business professionals. Free for members, $20 for guests. 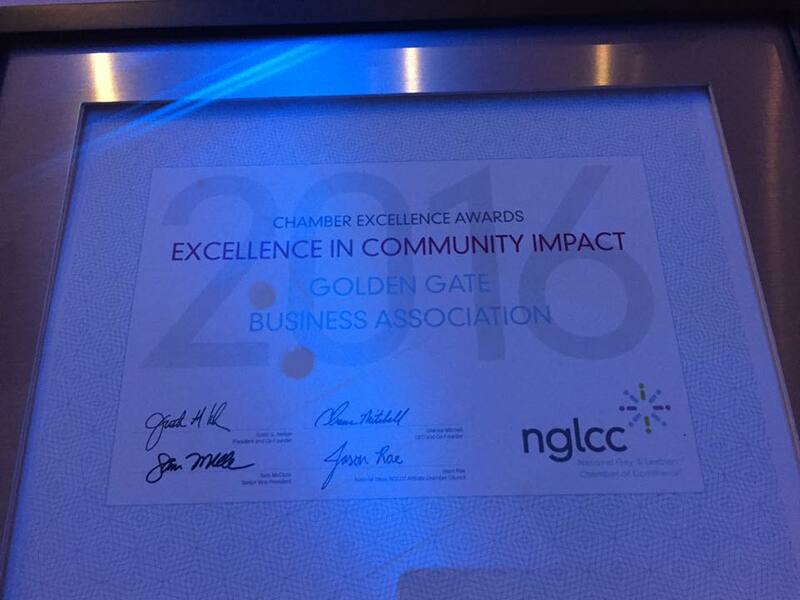 The GGBA celebrates the accomplishments and economic vitality of the LGBT business community throughout the nine-county Bay Area. 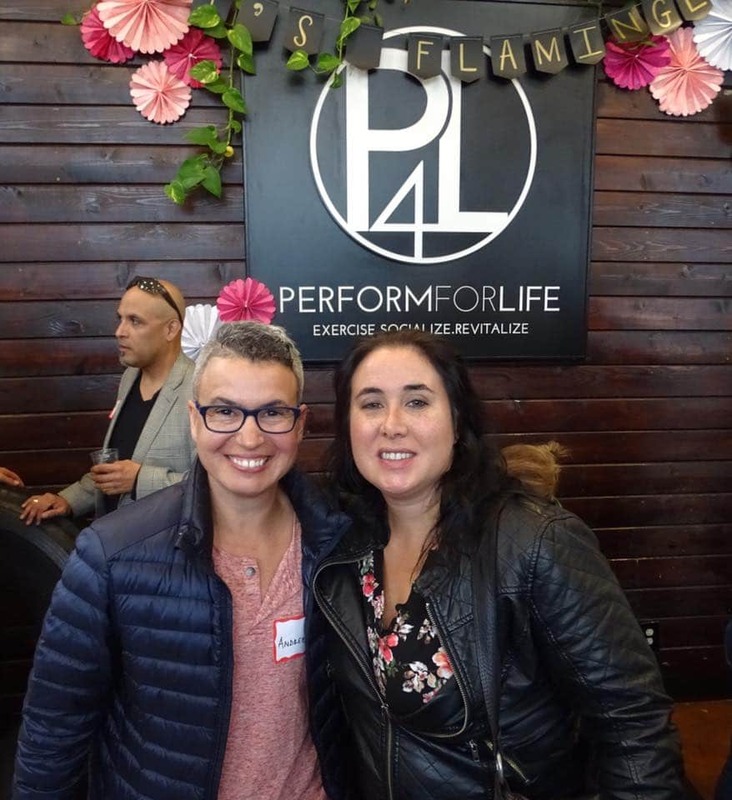 Our North Bay Make Contact series focuses the spotlight on LGBT entrepreneurs, business owners and employees located in Marin, Sonoma and Napa. 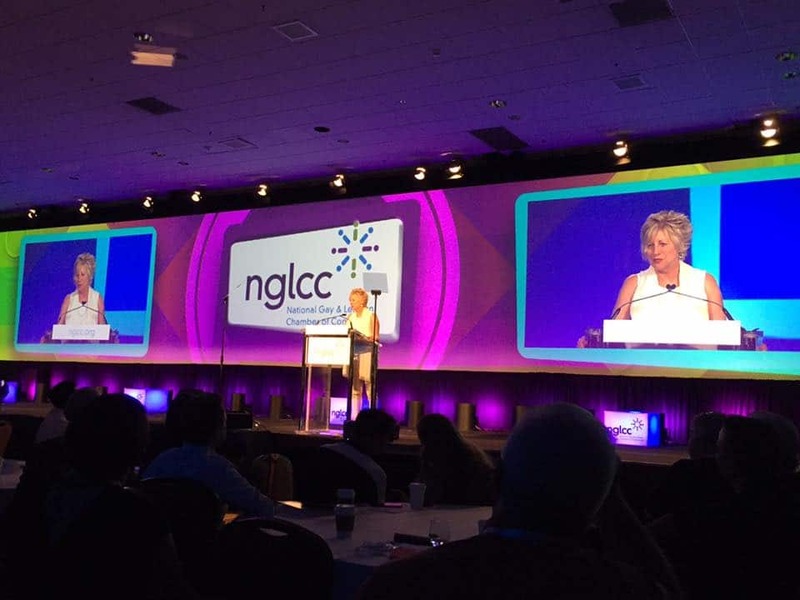 We invite you to join us as we continue to ‘live our mission’ of advocating on behalf of our members and making the right connections between LGBT businesses and our allies to create jobs, highlight the entrepreneurial spirit and build community. 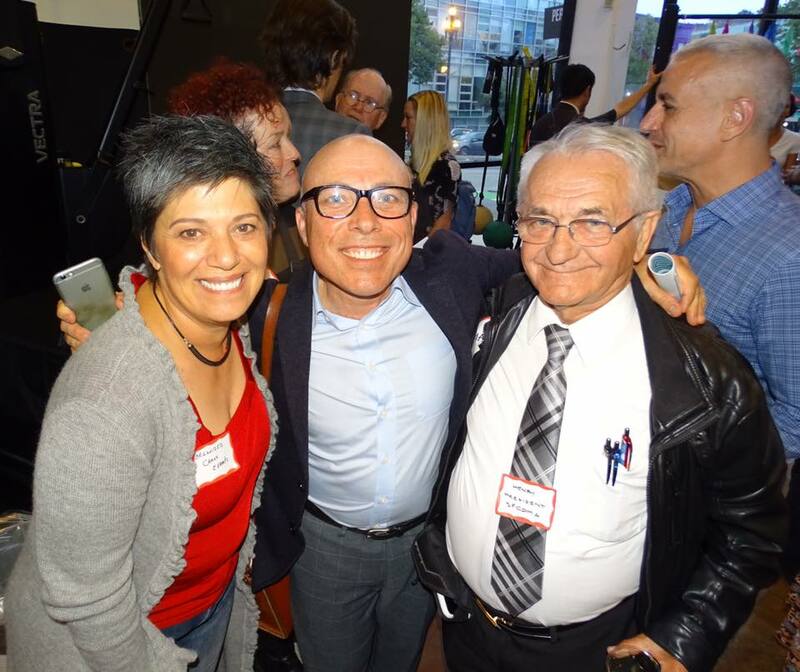 Highlighted in 2017 as the “Largest LGBT Business Networking Event in the U.S. for National Small Business Week”, The MEGA Make Contact brings together numerous LGBT professional organizations throughout San Francisco in order to celebrate the economic vitality of this diverse community. 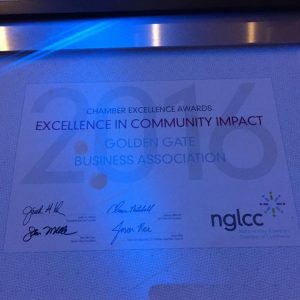 Organized by the Golden Gate Business Association and the Nation’s first LGBT Chamber of Commerce, the event includes members of StartOut, the National Gay & Lesbian Chamber of Commerce, the Castro Merchants, the Silicon Valley Rainbow Chamber of Commerce and several more. Join us each year for this truly “MEGA” business development event with hundreds of LGBT entrepreneurs, business owners and our friends. 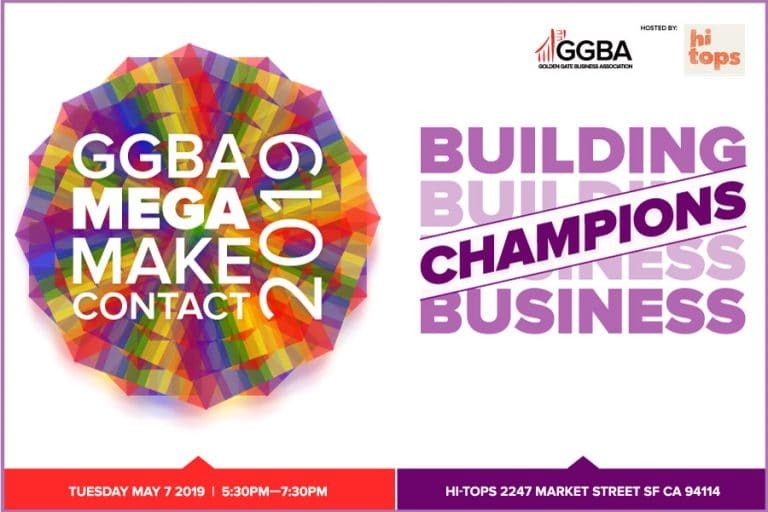 Get your business in front of the eyes of the GGBA community! 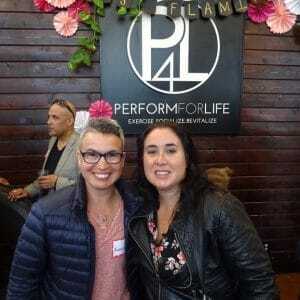 San Francisco’s LGBT Chamber of Commerce offers several unique opportunities for gaining business exposure and connecting with the LGBT business network. Click HERE for more information about hosting a Make Contact or one of our other Bay Area LGBT networking events.